And of course, do all of this while being low-cost to get on and off the show floor, and to change from show to show. We understand all this. 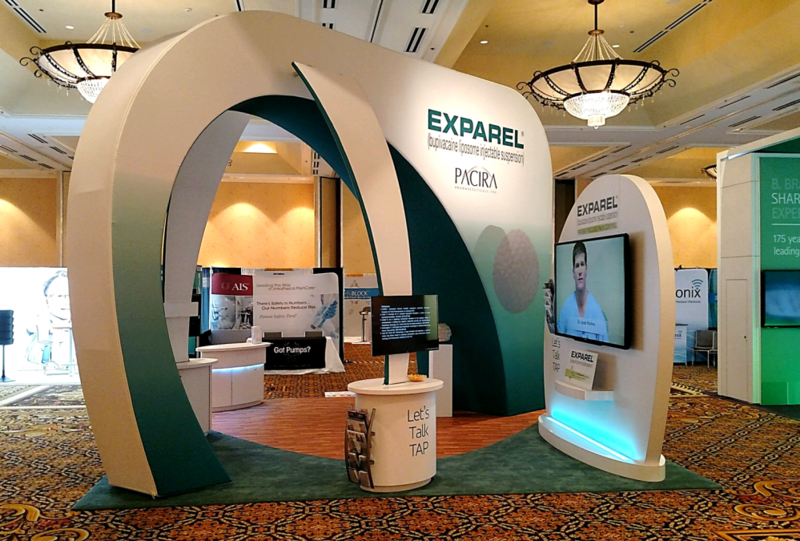 We know that even a small booth must be “theater” – not just walls, a logo and some graphics. We work with you to carefully define everything that constitutes an effective design for your specific business goals, then equally hard to bring that design to functional reality. As an example, we offer these two recent 20 x 20 exhibits. 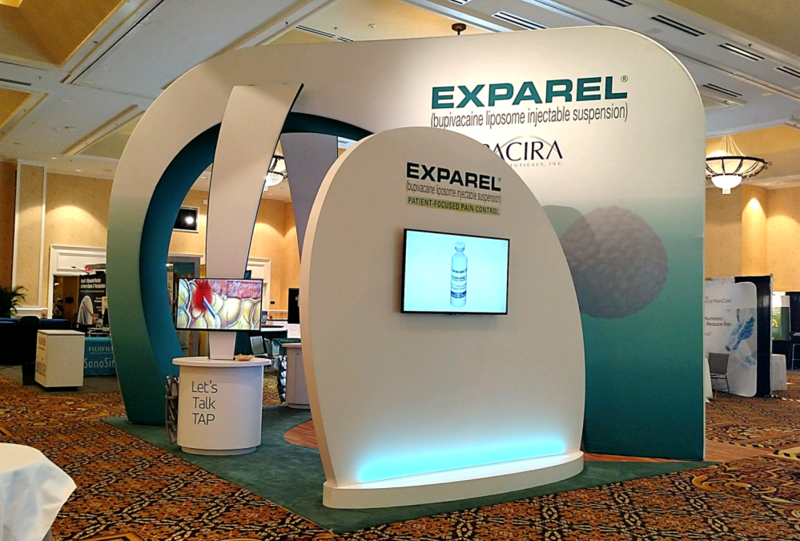 One for Pacira Pharmaceuticals, designed to facilitate small group presentations. 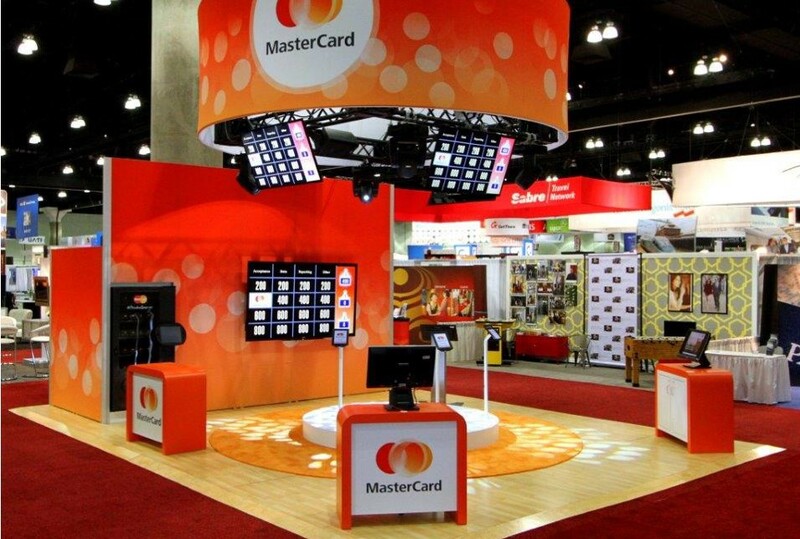 The other for MasterCard, supporting a game show-style educational program. 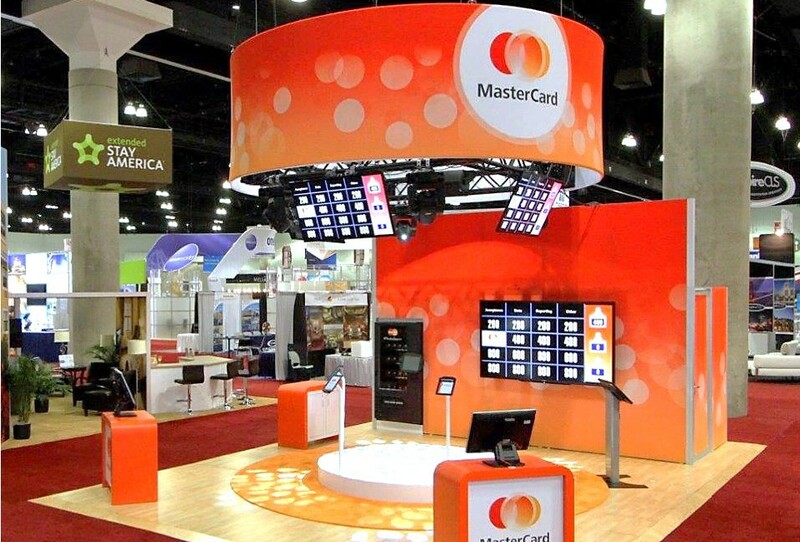 Both are created to “jump” off the show floor and be cost-effective to own and operate over time. For more information on how we can add value to your program contact us anytime.